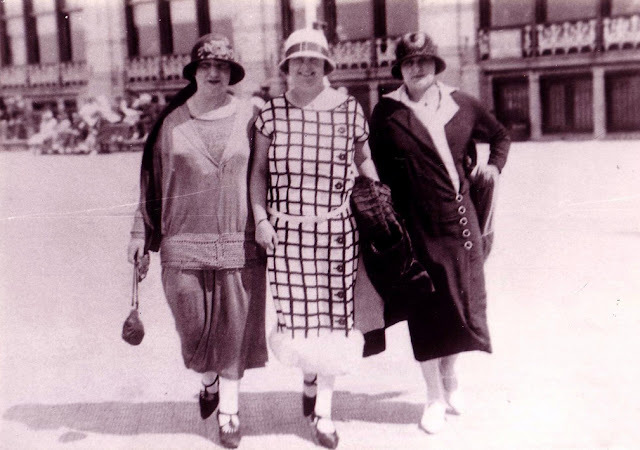 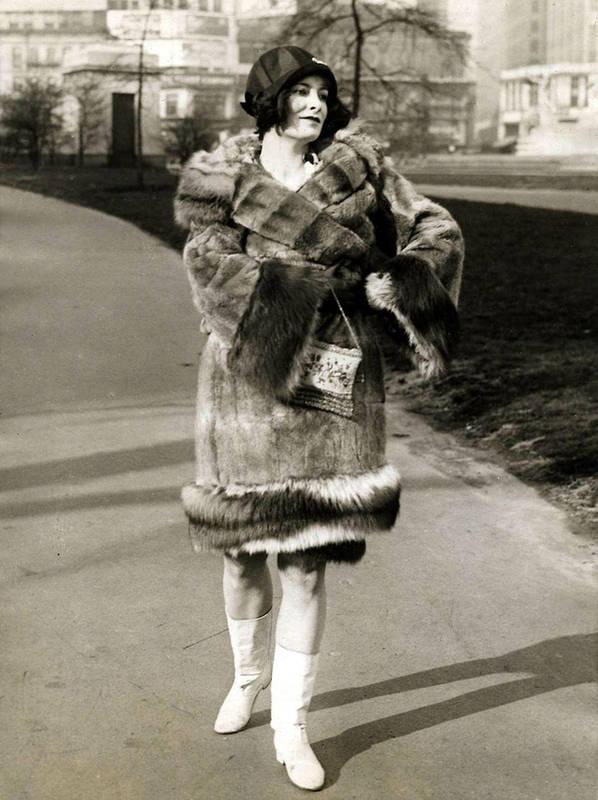 Unlike the clothes underneath, women coats of the Jazz Age tended to be quite simple. 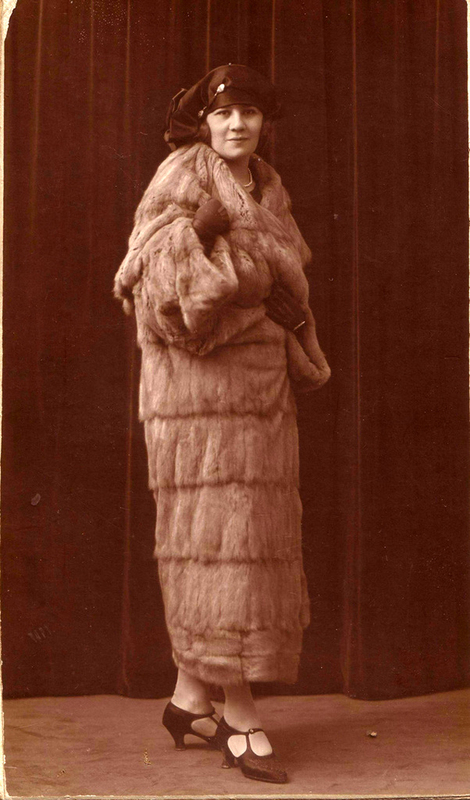 Winter coats with curved shapes and large fur collars created a cocoon of warmth and style that has yet to be duplicated. 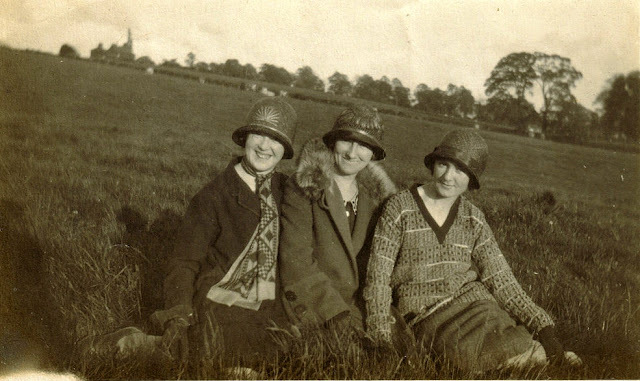 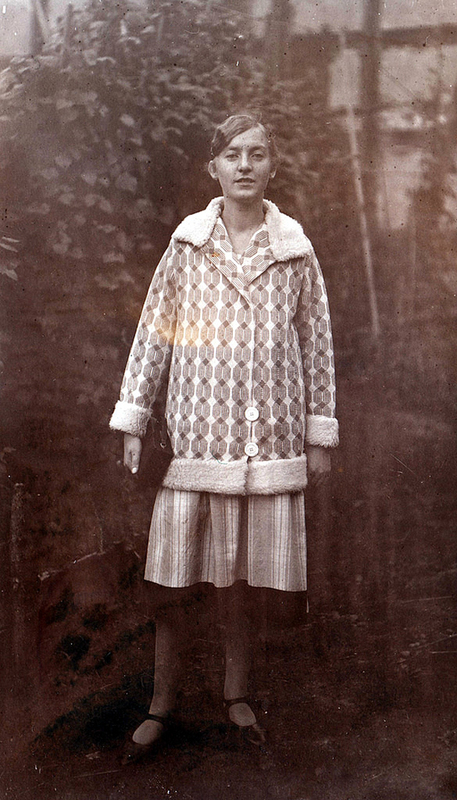 Summer coats or jacket were made of lighter tweeds, knits and wool. 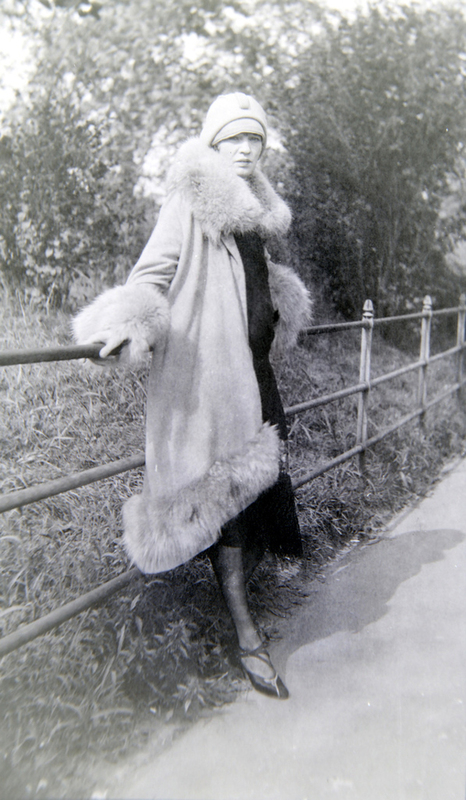 The spring cape was another coat type that was also worn open with just a tie around the neck. 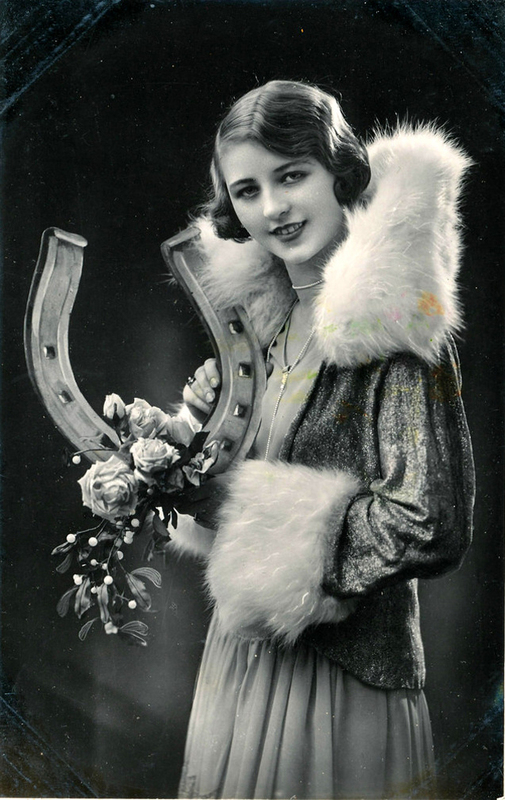 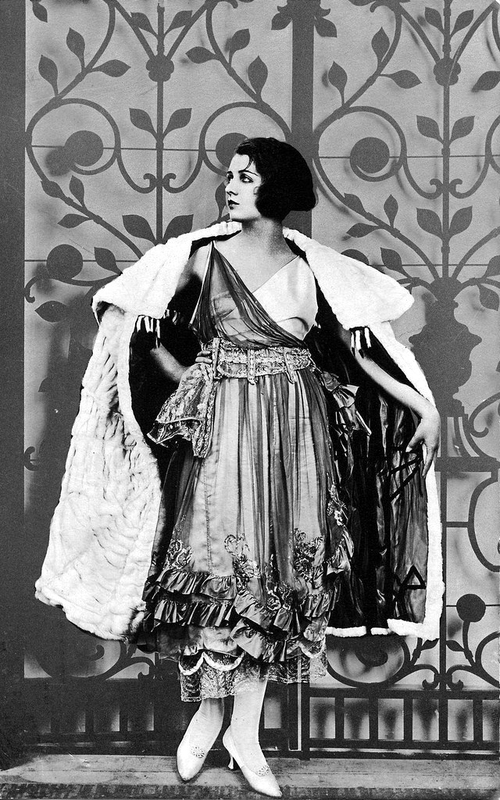 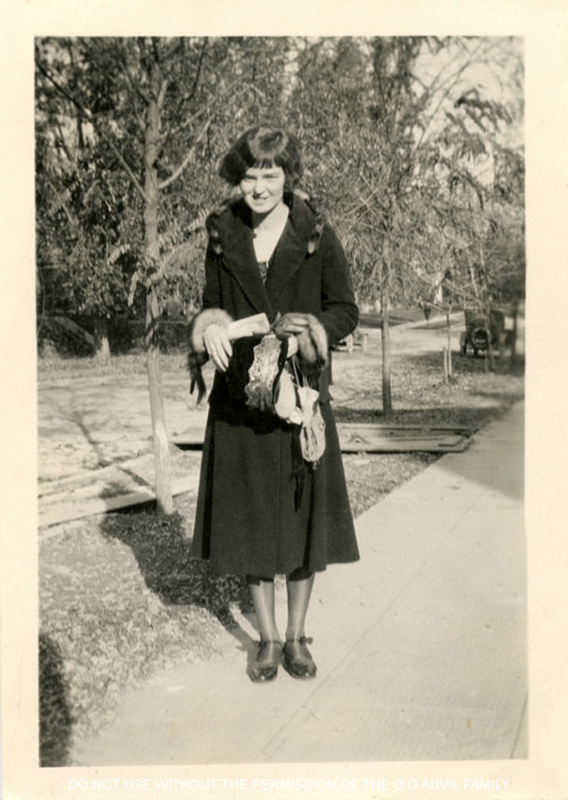 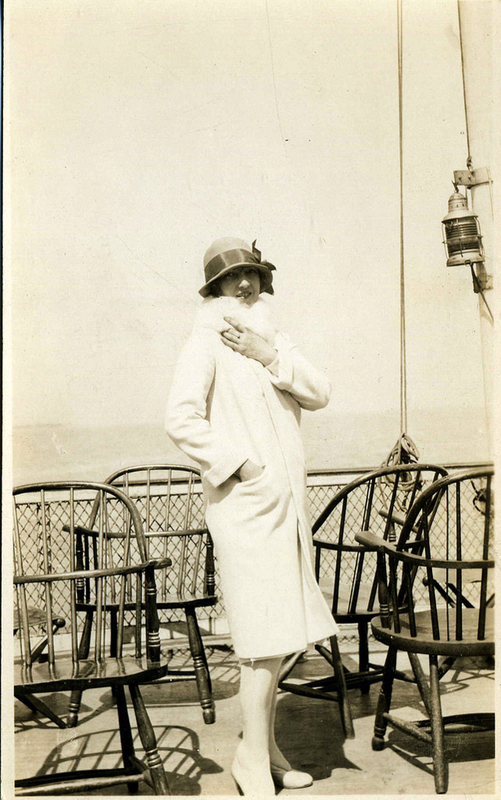 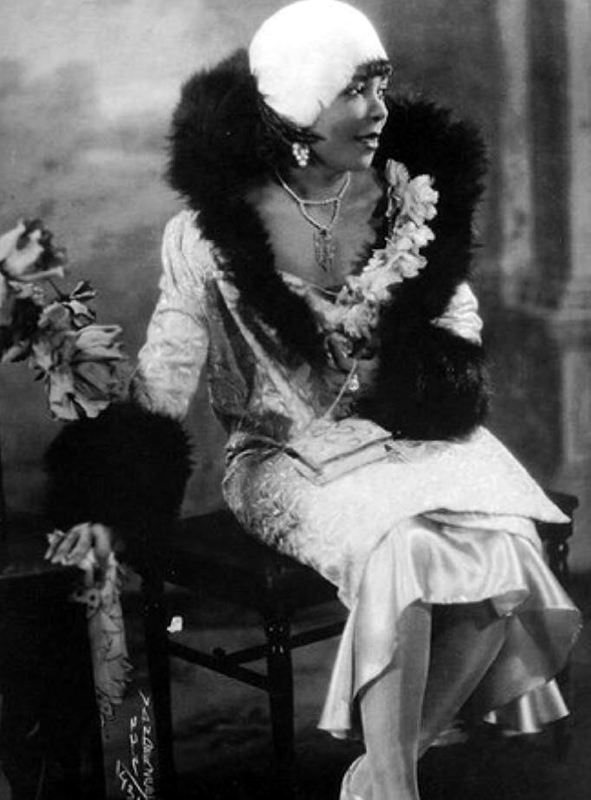 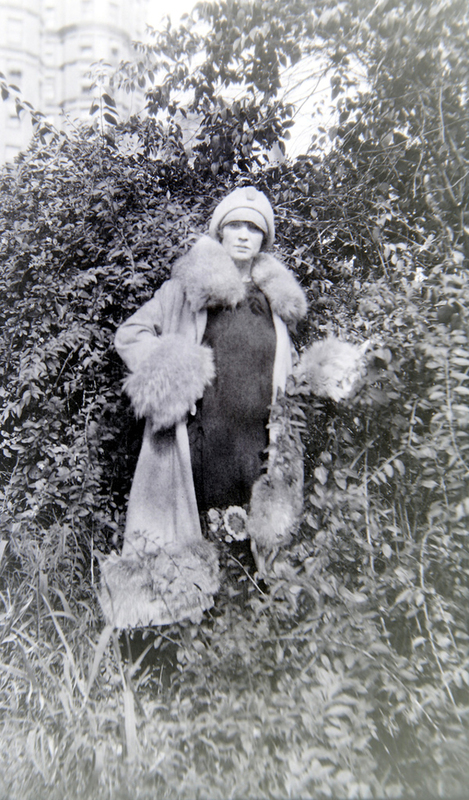 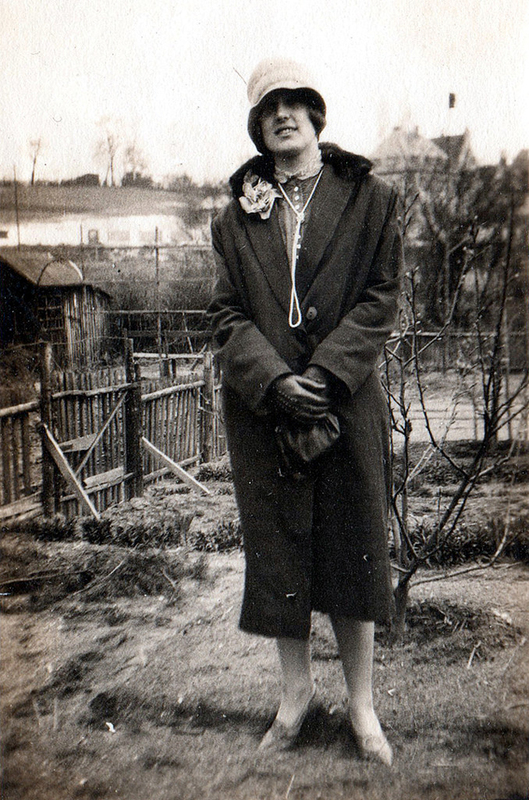 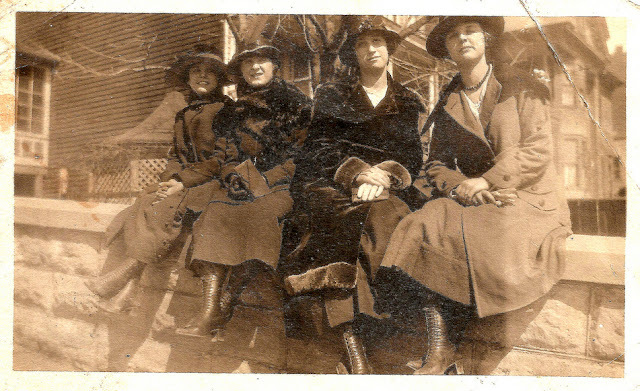 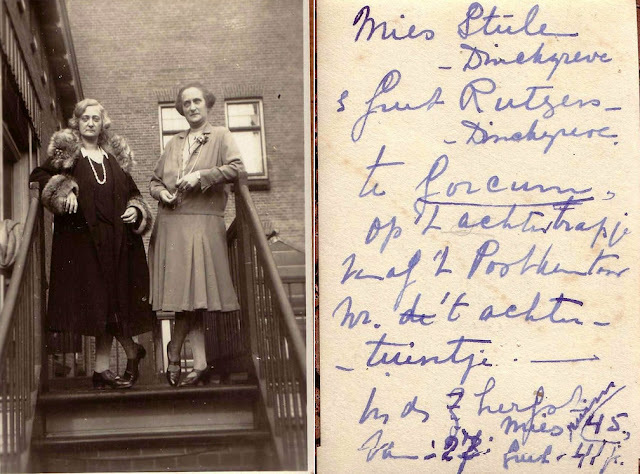 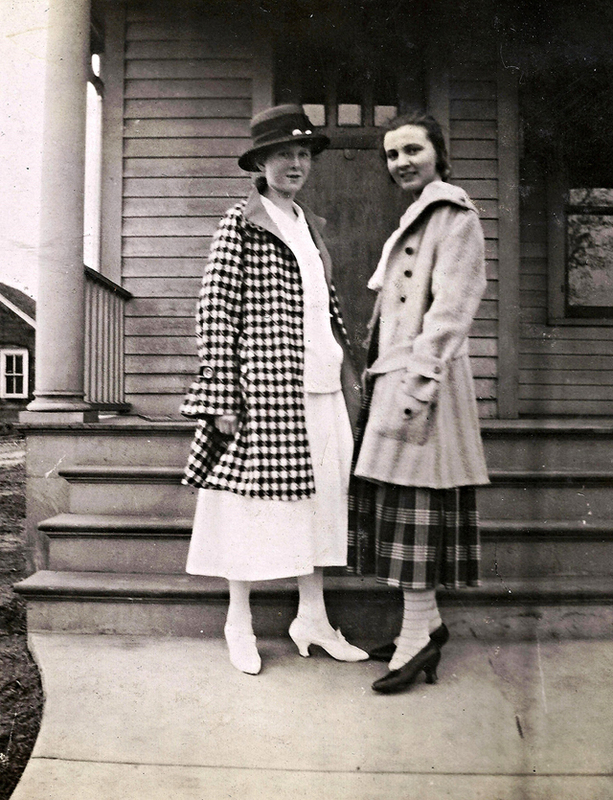 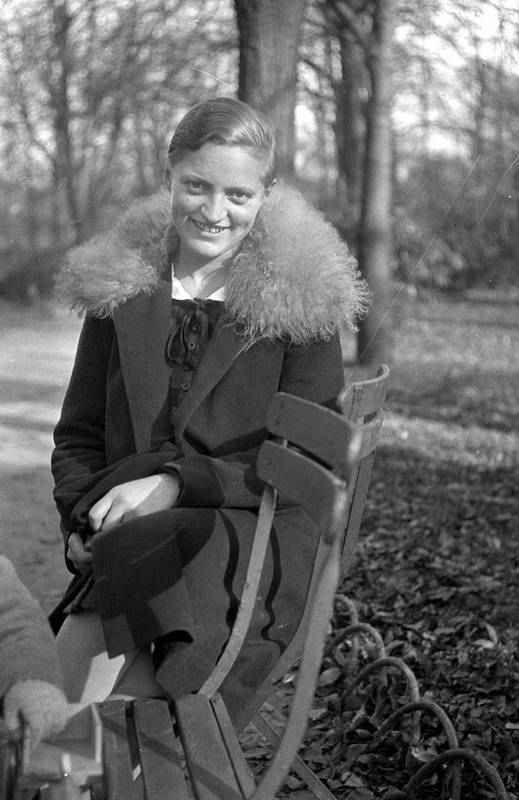 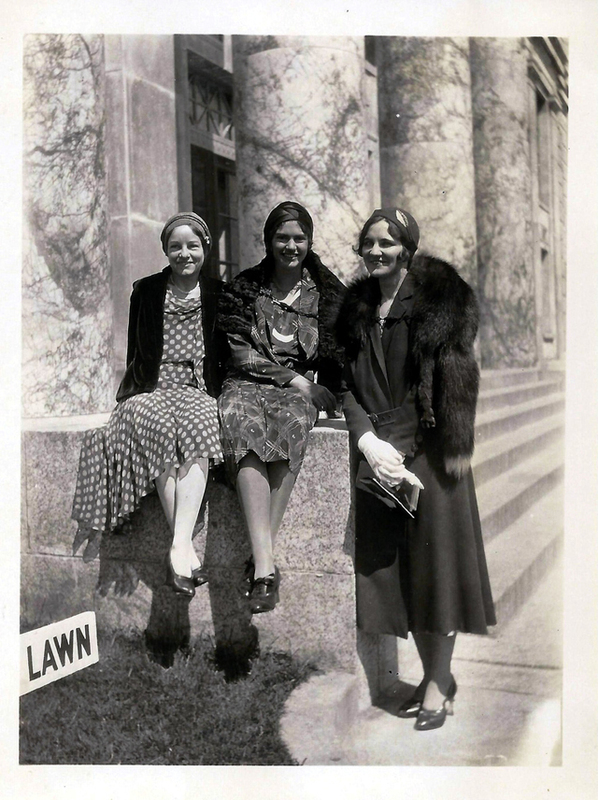 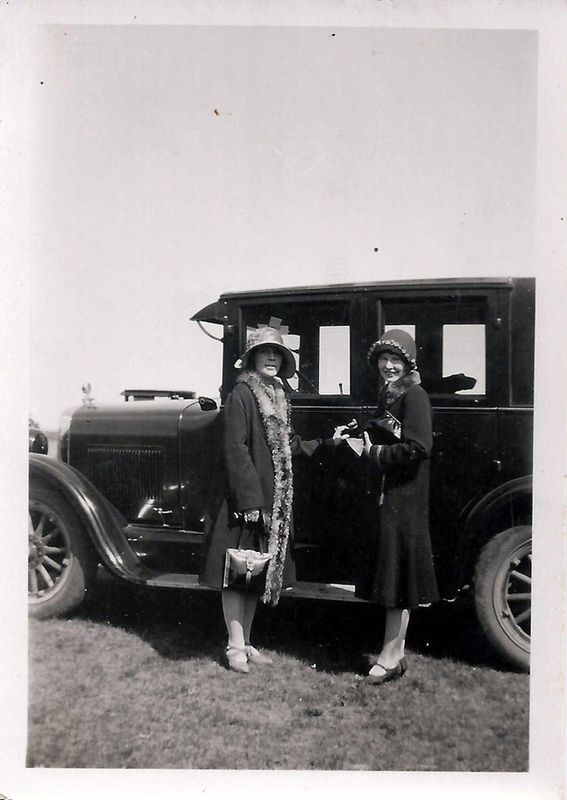 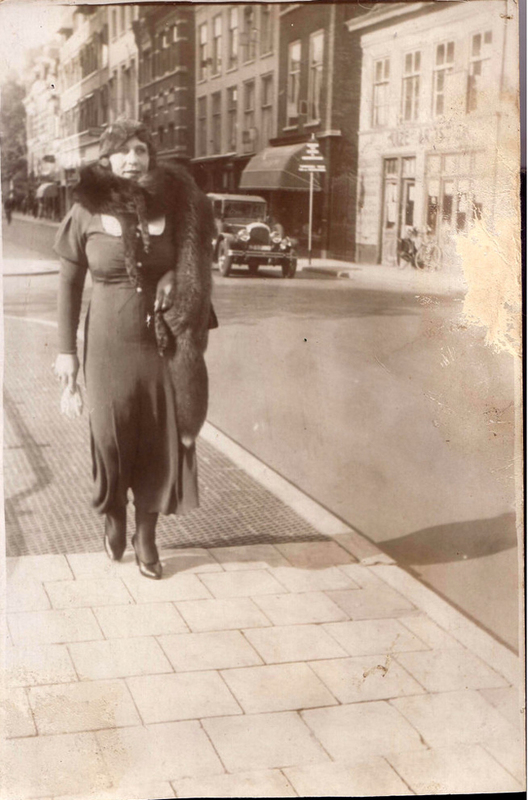 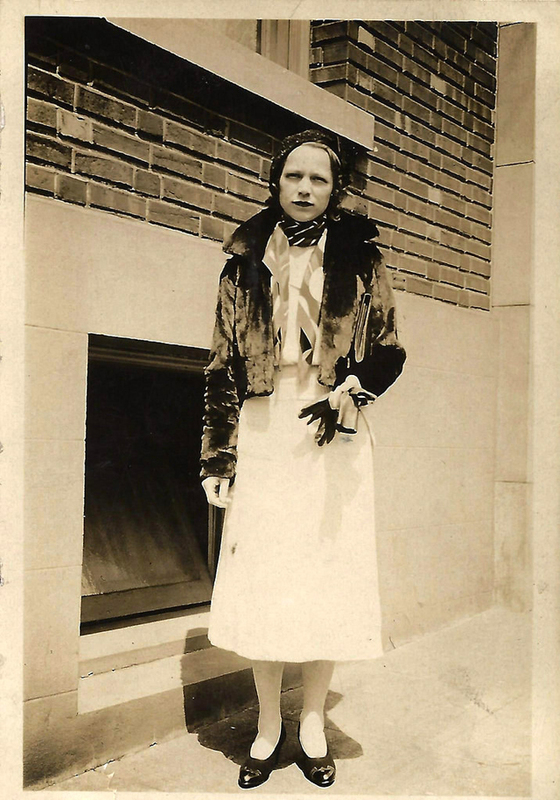 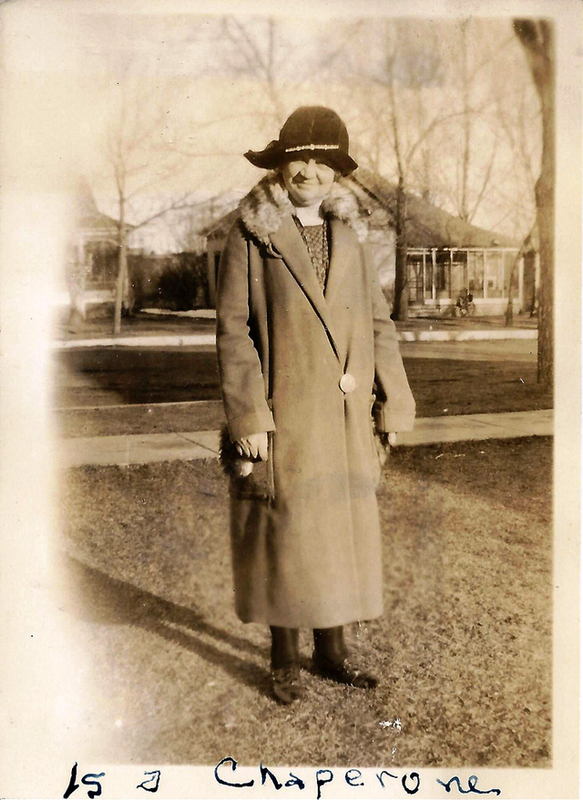 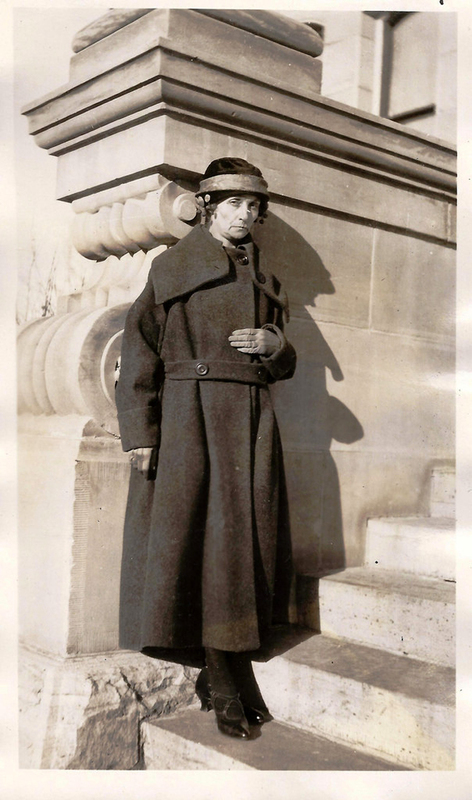 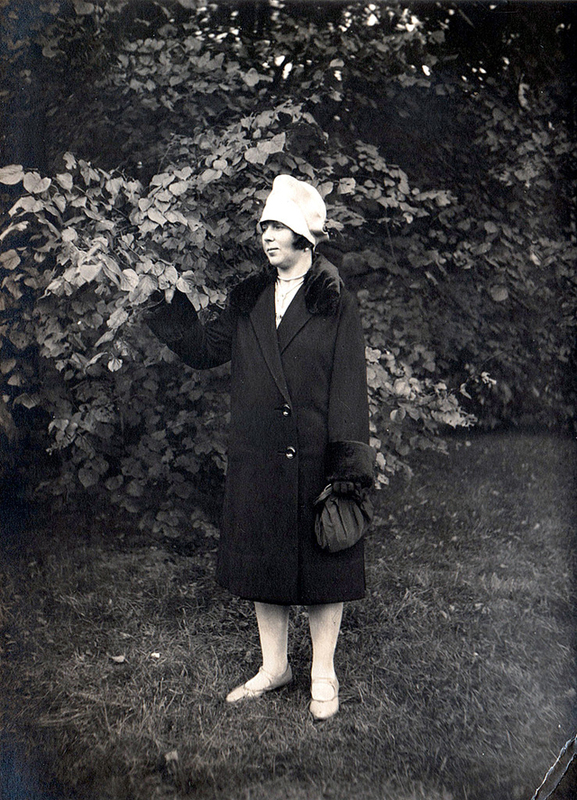 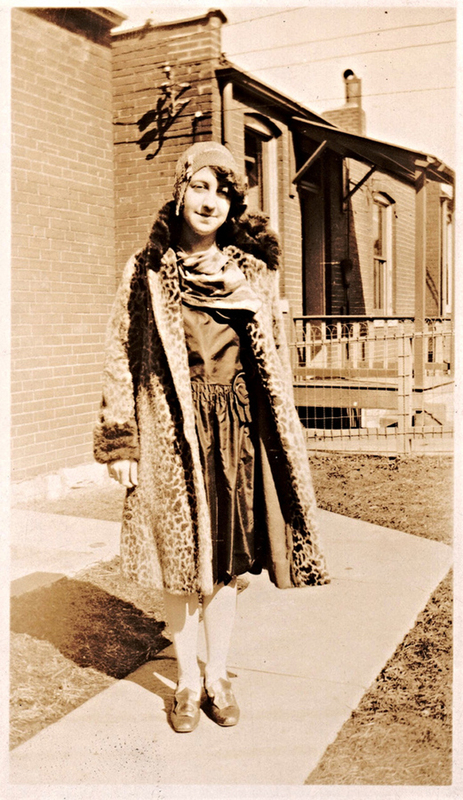 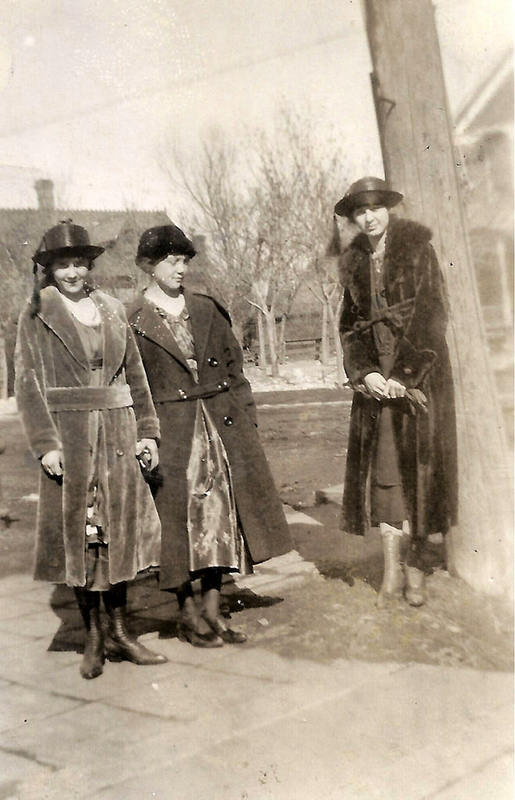 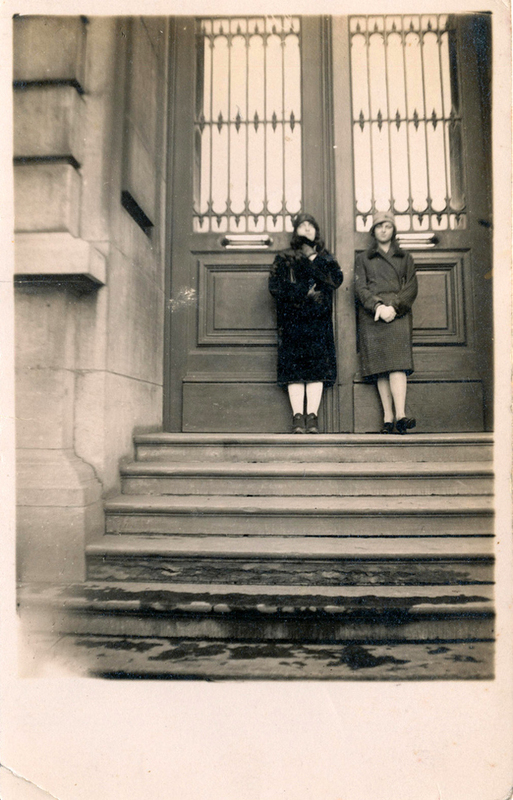 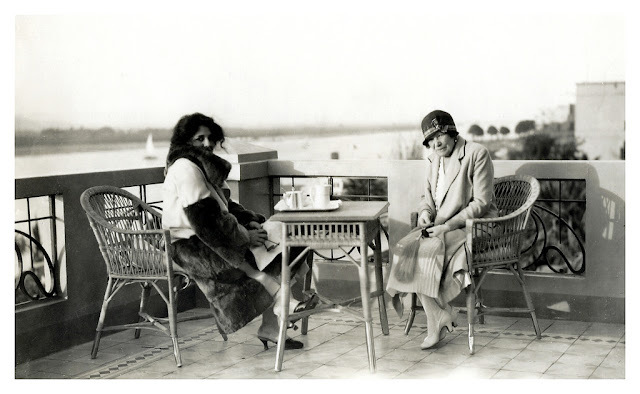 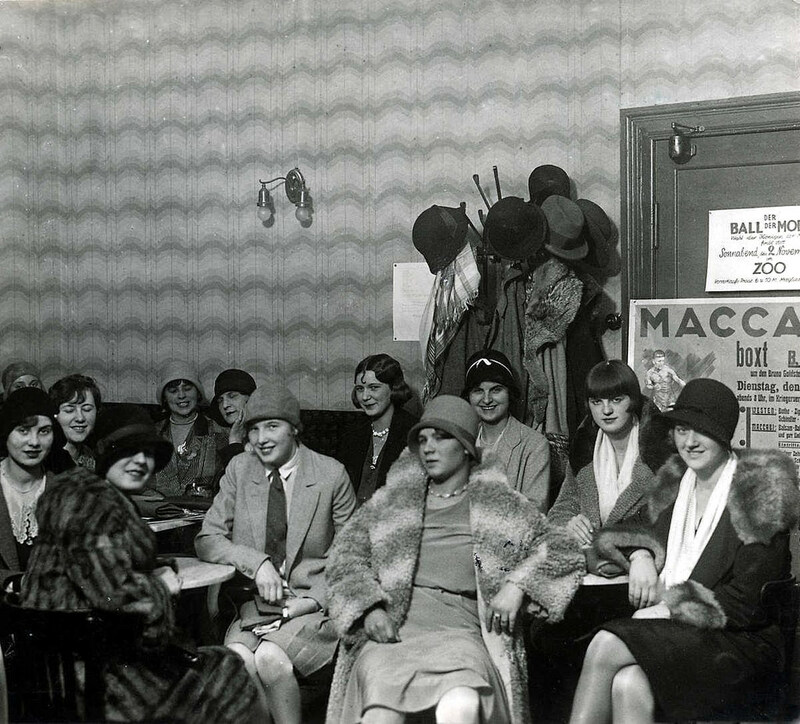 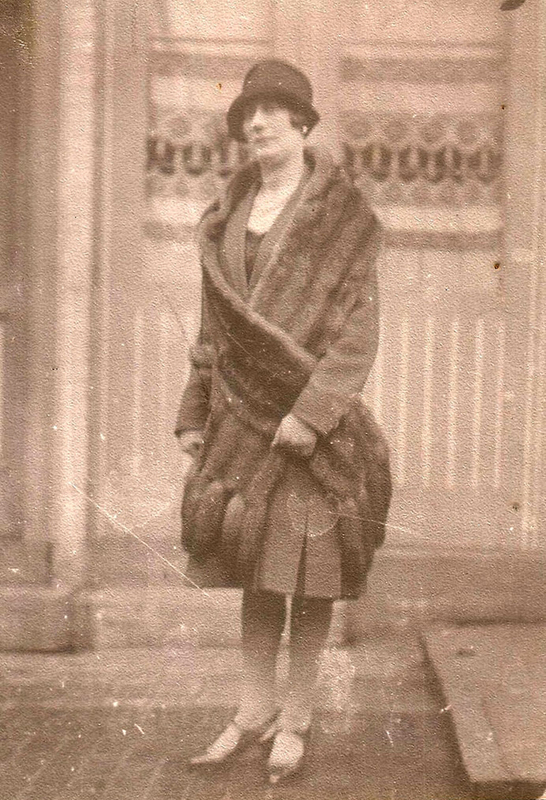 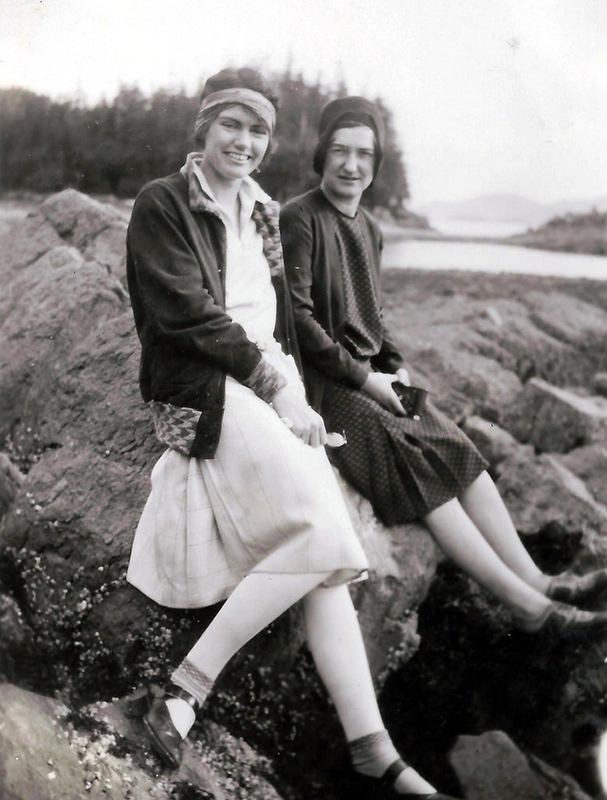 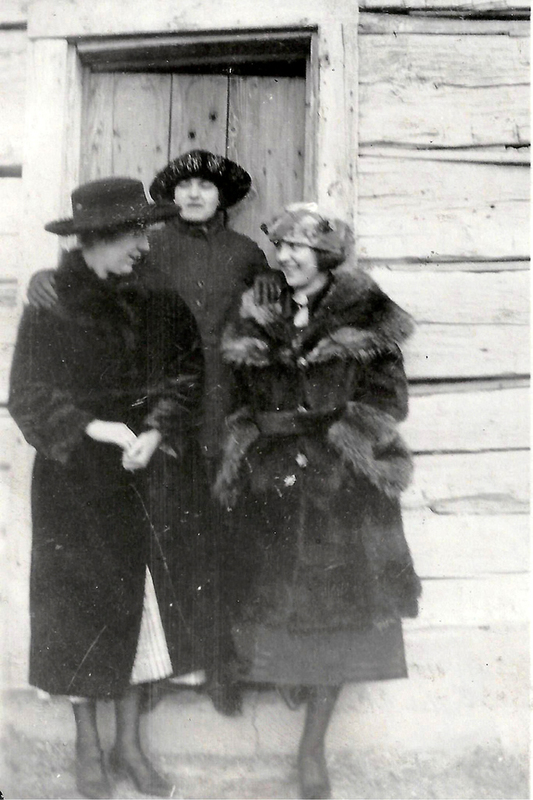 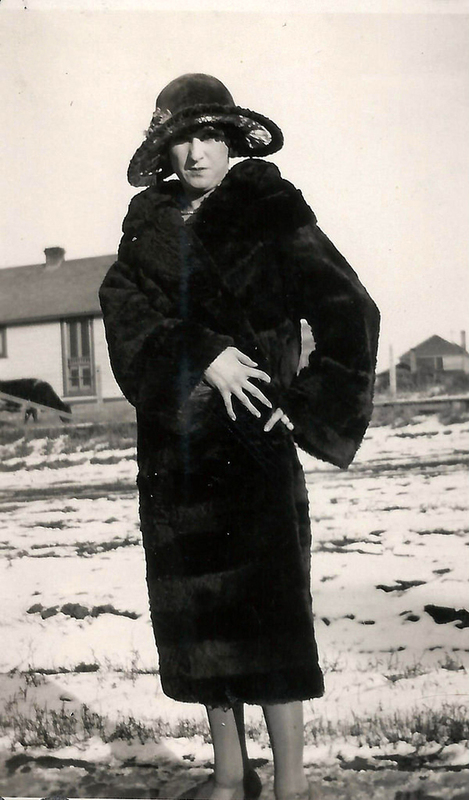 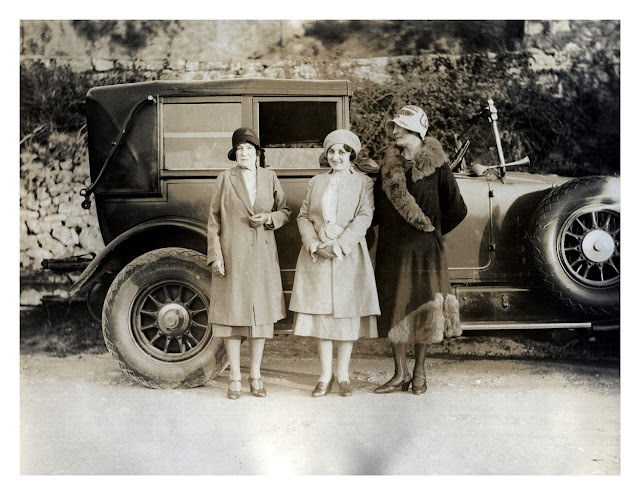 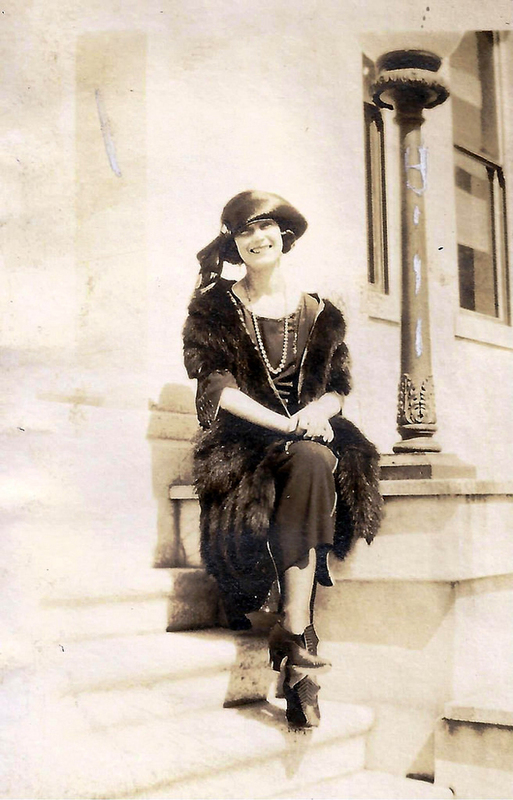 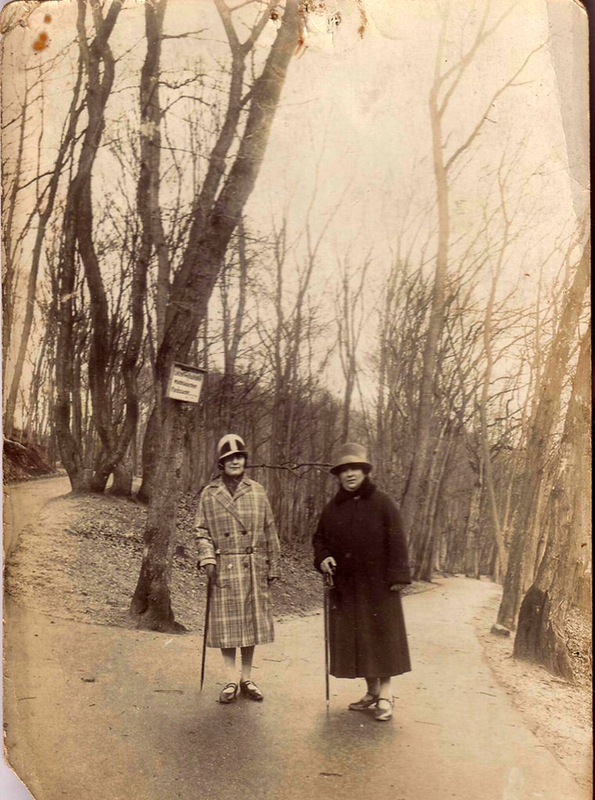 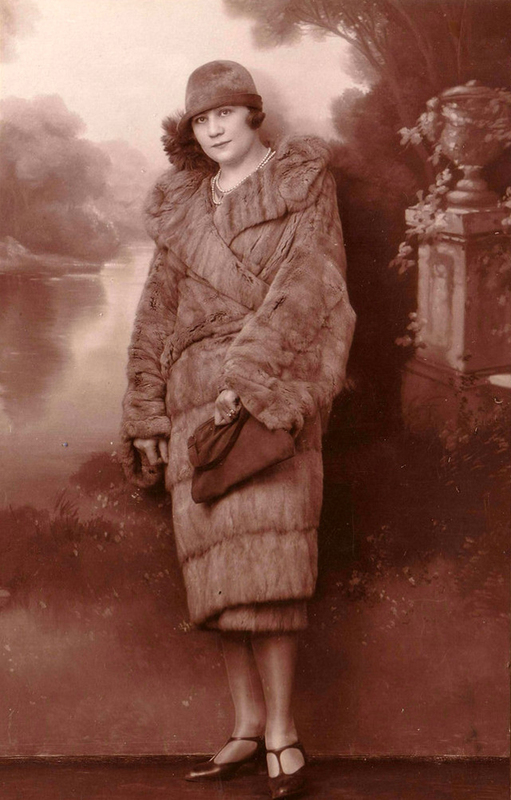 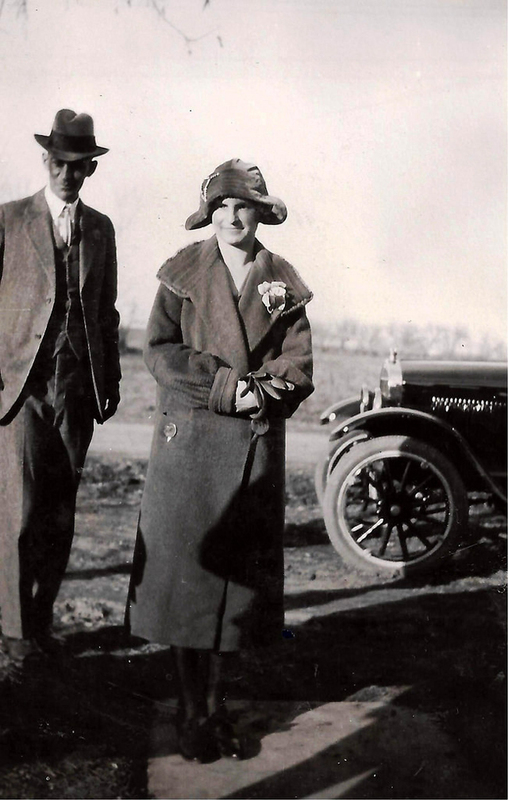 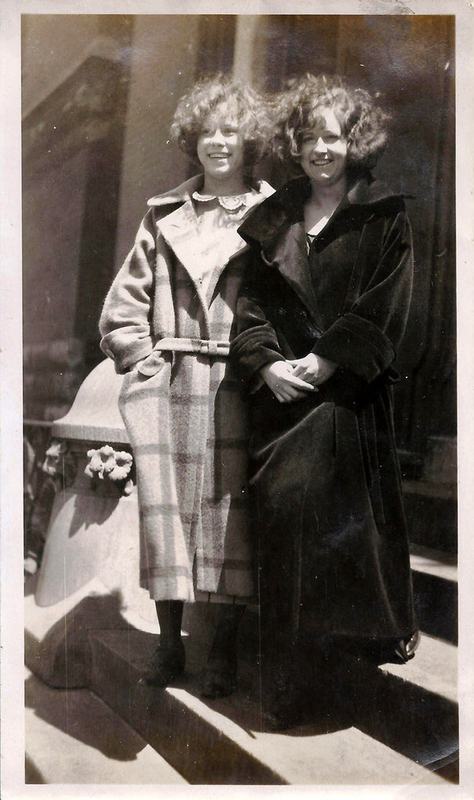 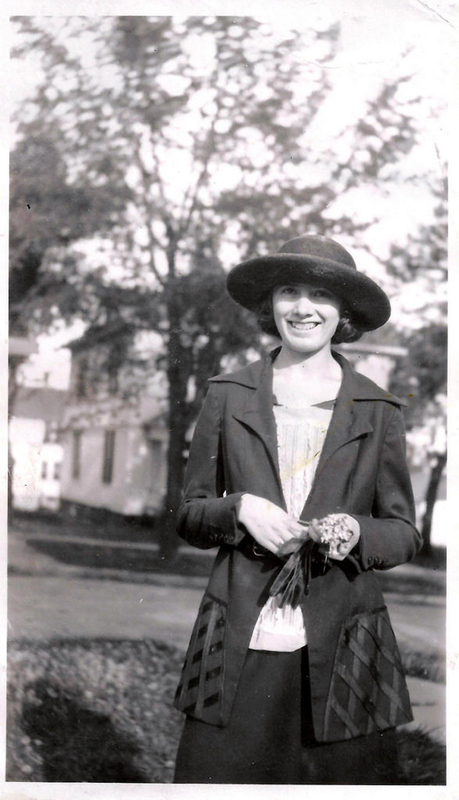 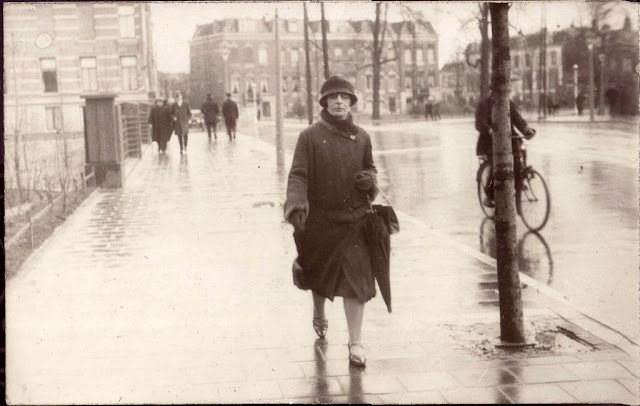 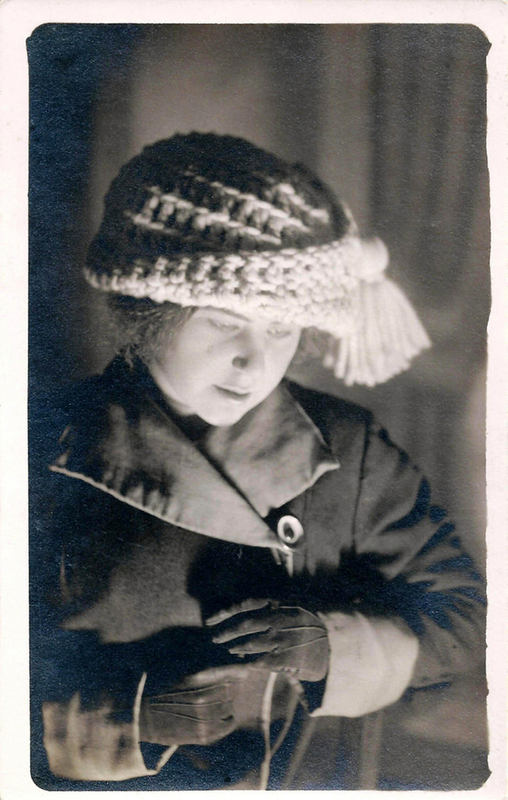 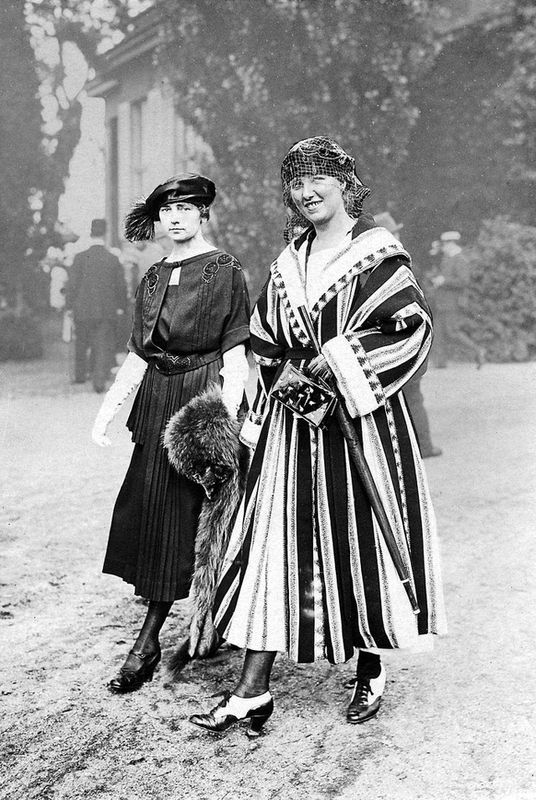 Check out these snapshots to see coat styles that women wore during the 1920s.